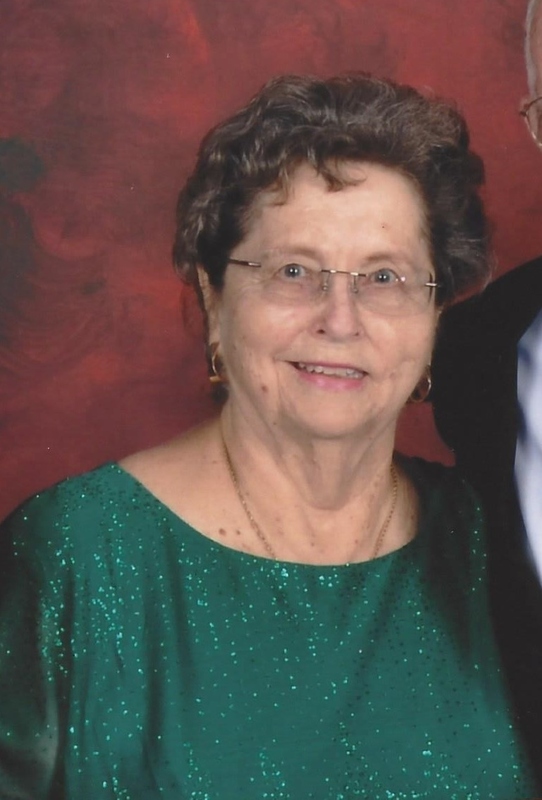 Dorothy Jean Speights, 75of Green Cove Springs, FL passed away Wednesday, January 23, 2019. Mrs. Speight was born in Gadsden, Alabama and moved to Lake Asbury in 1977. She was a member of Good Samaritan Anglican Church. “Granny Jean” as she was known to her grandchildren, was a reporter for the Clay Today, worked at Deluxe Check Printing and also operated a florist in Orange Park years ago. Jean also enjoyed playing Bunco with her friends. Mrs. Speights was preceded in death by her granddaughter, Dana Speights, and is survived by her husband of 58 years, George Speights, two sons, Donald (Terry) Speights and Nickie (Teresa) Speights, two brothers, Vic Barrett and Jack Barrett, sister, Sue Benson, sister-in-law, Carolyn Speights Merck, two grandchildren, Heather Lynn and Keary, and eight great grandchildren, Kiera, Kylee, Kaitlyn, Dana, Konnor, Addie, Brayson and Landen. Funeral Services will be held 4:00 PM Friday, January 25, 2018 in the Chapel of Russell Haven of Rest with burial to follow in Russell Haven of Rest Cemetery. The Rev. Christopher M. Kulkis will be officiating. So sorry to hear this news. My deepest condolences to George and the family.